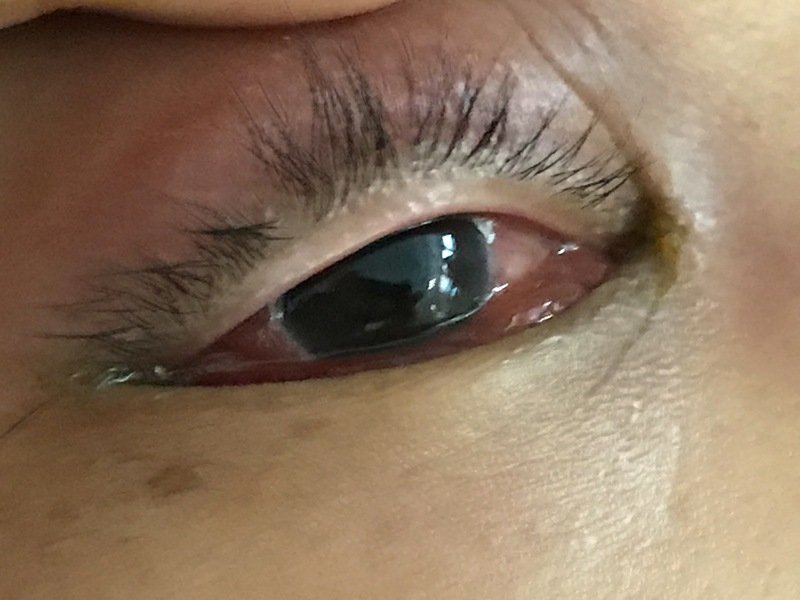 A middle-aged man with newly diagnosed diabetes mellitus presented with sudden onset right eye pain and tearing 2 days ago. This was associated with fever a day later, and he was unable to open his right eye fully because of the eyelid swelling. He had no history of trauma to the eye, no contact history of note, no significant occupational exposures, and no recent travel. On examination, there was right periorbital oedema and erythema, but visual acuity and eye movements were preserved. There was seropurulent discharge from the right eye, and his temperature was 38.2 degrees Celsius. The rest of the clinical examination was unremarkable. What is the clinical diagnosis and what are the likely microbiological causes? The clinical presentation and findings are consistent with the diagnosis of orbital cellulitis. This is an infection of the soft tissues surrounding the eye, and is a serious condition as a significant minority of patients will develop loss of visual acuity among other complications. The majority of cases are preceded by sinusitis – especially ethmoid sinusitis – while the remainder are caused by direct inoculation of the orbit (i.e. surgery or trauma) or by spread of bacteria from the blood (haematogenous spread). The most common causative organisms are therefore the organisms colonising the sinuses and skin, and include Staphylococcus aureus, Haemophilus spp. and various streptococci. Rarely, especially in immunocompromised patients, the infection is caused by a fungus such as Aspergillus spp. or the zygomycetes (i.e. fungi that cause mucormycosis). A CT scan of the orbits is usually performed to look for an underlying collection/abscess (which may require surgical drainage), and patients are treated with broad-spectrum antibiotics such as amoxicillin/clavulanate. 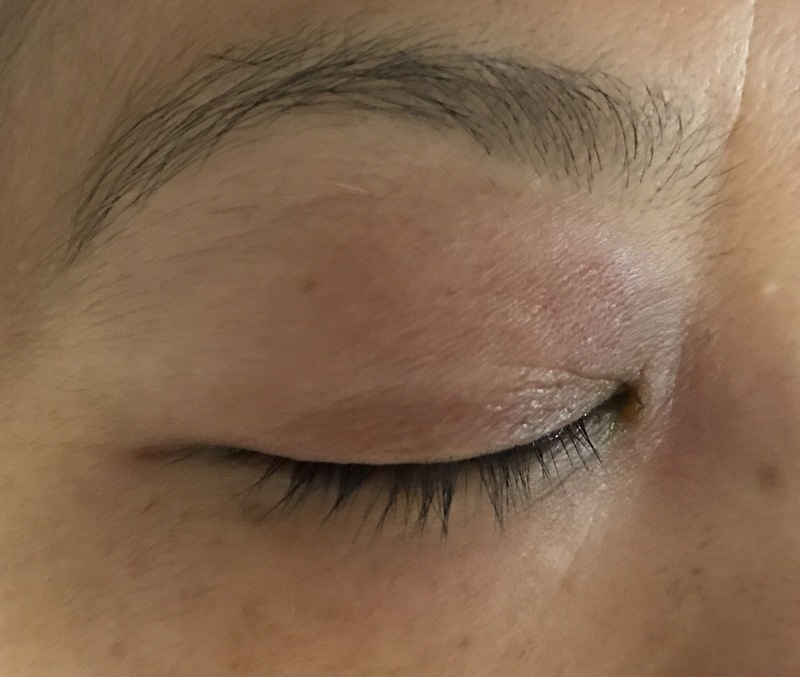 Fungal orbital cellulitis present somewhat differently compared to bacterial orbital cellulitis, and surgery is virtually always required for such cases. Corticosteroids may be helpful to reduce the inflammation, but are often started a day or so after initiating antibiotics. This particular patient was managed conservatively with antibiotics and steroids, and made an uneventful recovery.